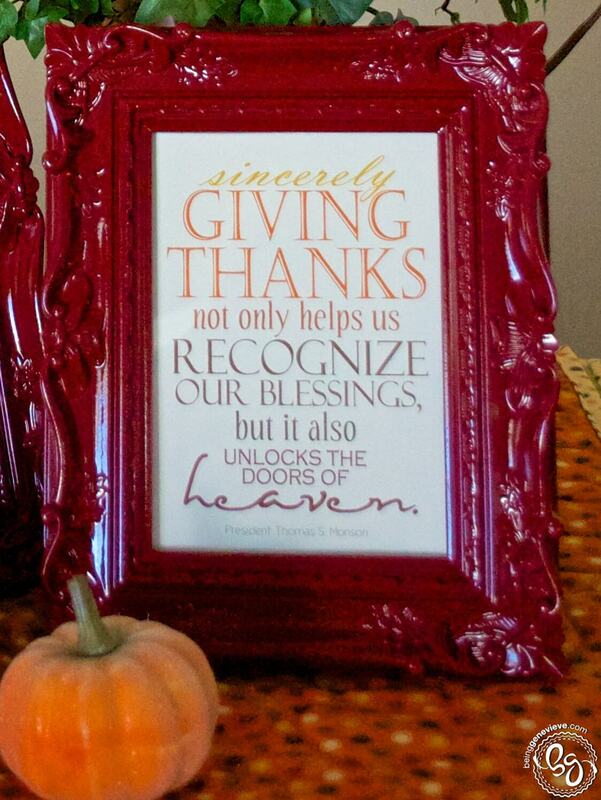 As I was visiting someone in their home, I noticed they had a bold colored picture frame. I loved the idea! I decided that I would create my own colored frames to frame up my favorite colored quotes/subway art or cute black and white shots of the kids. The color options are endless; Spray paint comes in many colors, but if you can’t find what you are looking for make a custom color. Custom colors can be made by spraying one layer of a color and then overlaying a different color on the top. After doing this amazingly easy project I learned that I have a deep LOVE of spray paint. Who would have thought??? Spray painting is so easy. . . just point and shoot. I will be doing many more projects with spray paint down the road. 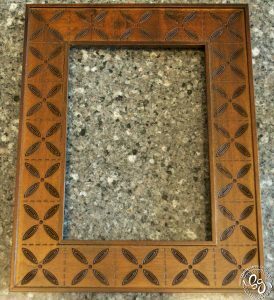 Buy a frame with some character. 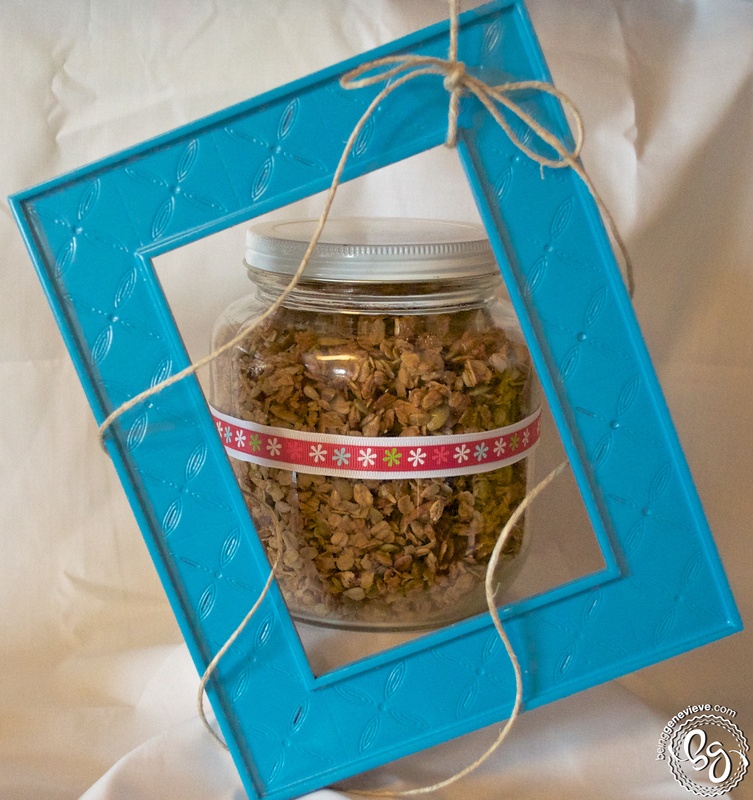 Check at second-hand stores or thrift stores for some vintage frames. I wasn’t able to find any so I went to Hobby Lobby when they were 50% off. Now remove the glass and back of the frame. Lay onto some newspaper and spray as many layers as you need until you reach the color you are looking for. I used a glossed colored spray paint. 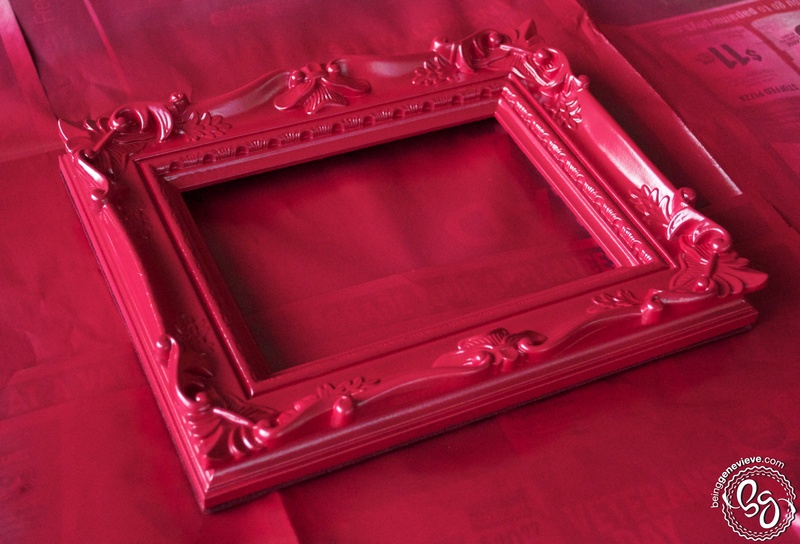 If you have a matte spray paint just spray a layer of clear gloss for the final coat onto the frame. Note: Follow the manufacturers instructions on wait time in between each coat. Once dry, add the glass pane back into the frame and place a favorite quote/subway art that matches your color choice. 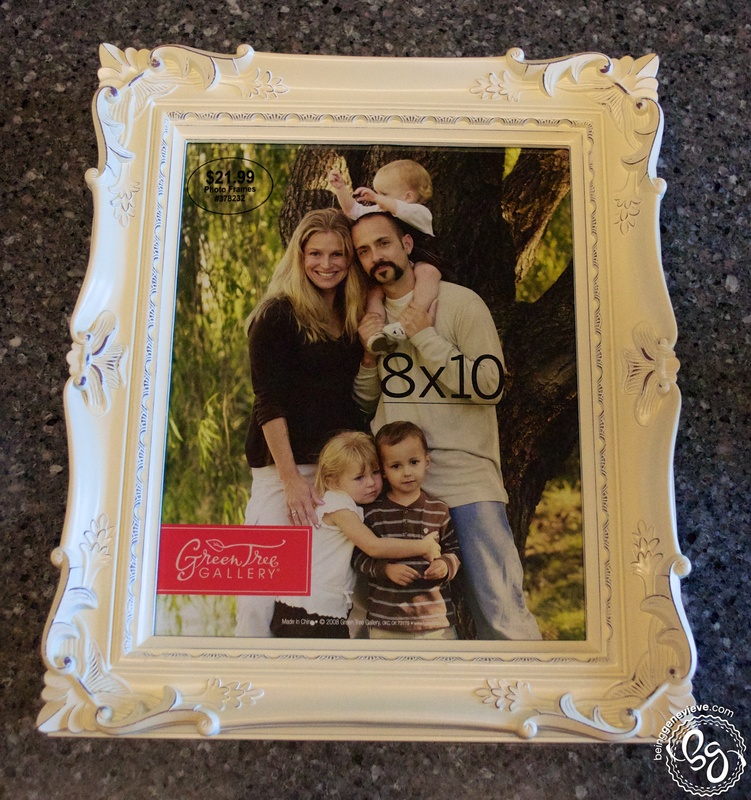 Or you can always use the frame as a prop for other pictures. 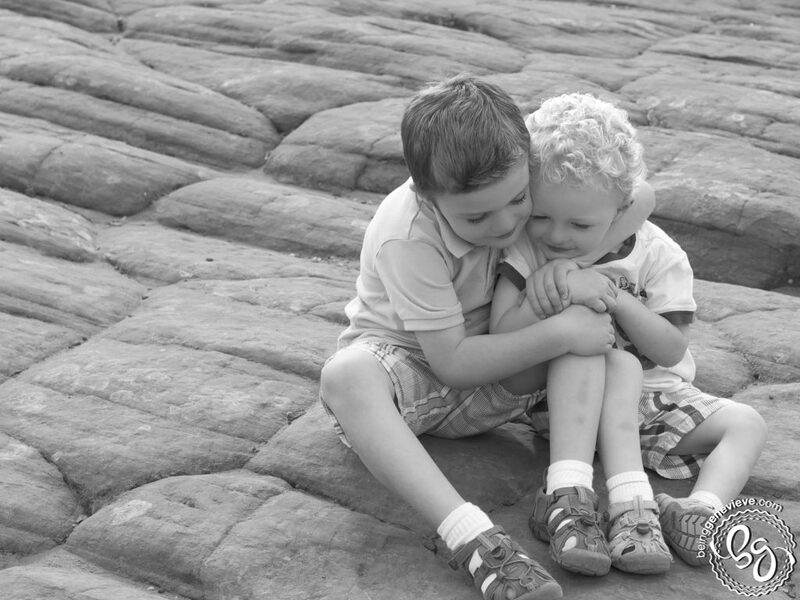 Find a cute picture of your kids and turn it black and white. 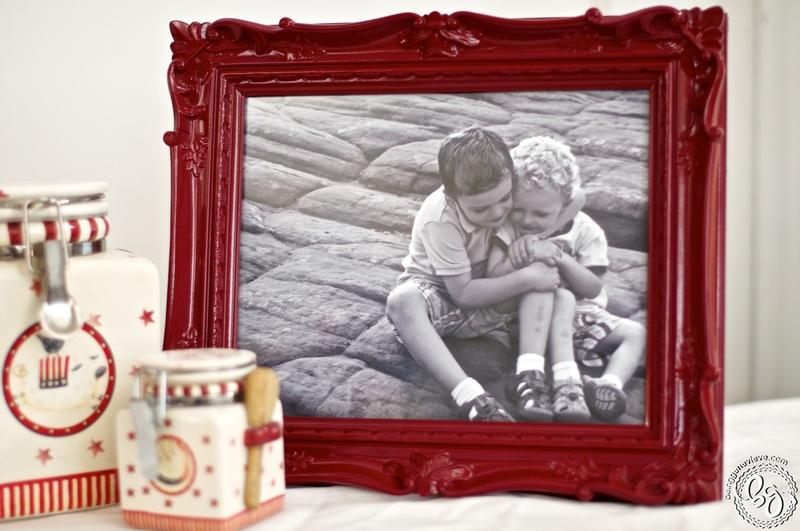 Then add it to a bold colored frames, that matches your home decor, to add some new depth to decorating.